It has been a wonderful year at Hope Springs! 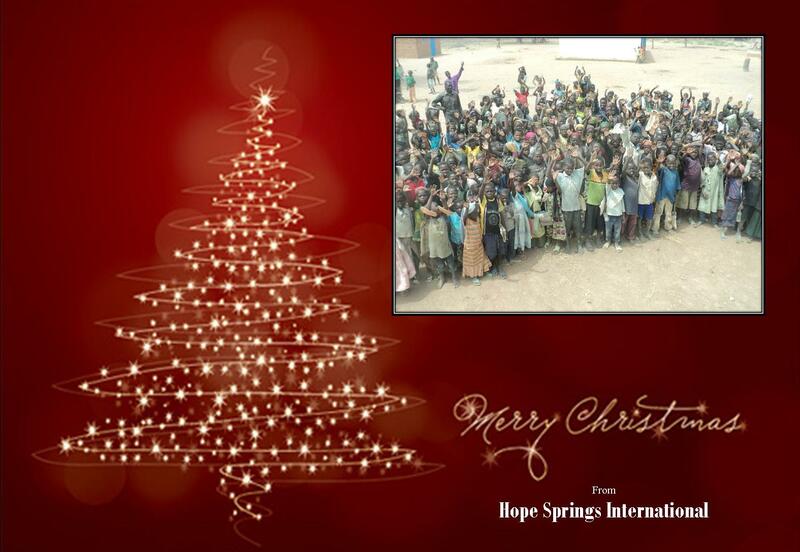 Hope Springs Orphanage continues to provide care for 62 kids. Many of these kids would be begging on the streets for food, abused and taken advantage of were it not for the love of our “magnificent seven” (6 ladies and one gentle man) who provide funds that make their care possible. Present funds are used to feed all the children. 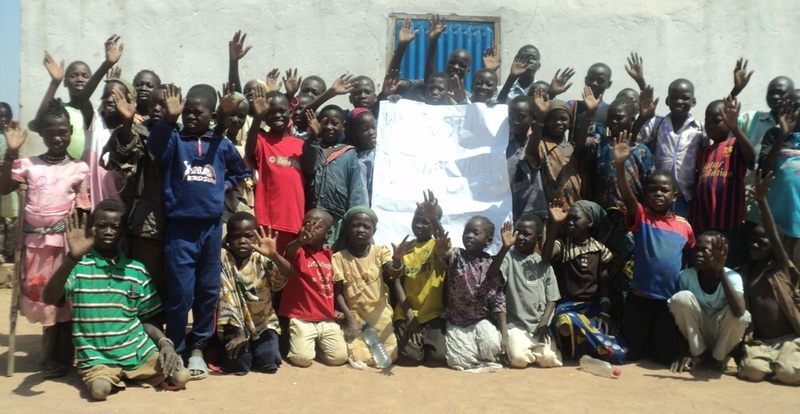 We are hopeful that other will join in the sponsorship in 2014 to enable us to do so much more for these kids. hundreds of men, women and children each month. The staff of eleven men and women, many of them volunteers, have saved many lives and increased the quality of life for thousands. A new addition to the center will open early next year that will have two wards with four beds each which will provide for those who need extended care. The Jordan Health Center has brought us national attention from the Chadian Government who has been very supportive of our efforts. Gathering for classes. Thatch Hut Classrooms in the background. Hope Springs Primary School has grown to over 700 students in four primary grades. Our school was recently rated first among all schools in the entire state. English, French and Bible among other important subjects are being taught. 26 repaired wells and 35 new wells provided a couple years ago have freed kids to have the time and opportunity for an education. 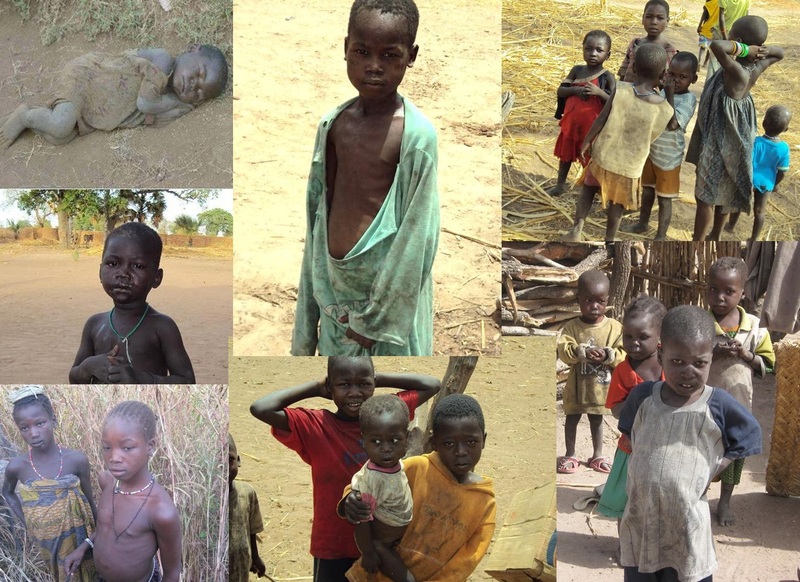 Previously their days were spent walking miles to and from unhealthy water sources providing water for their families. 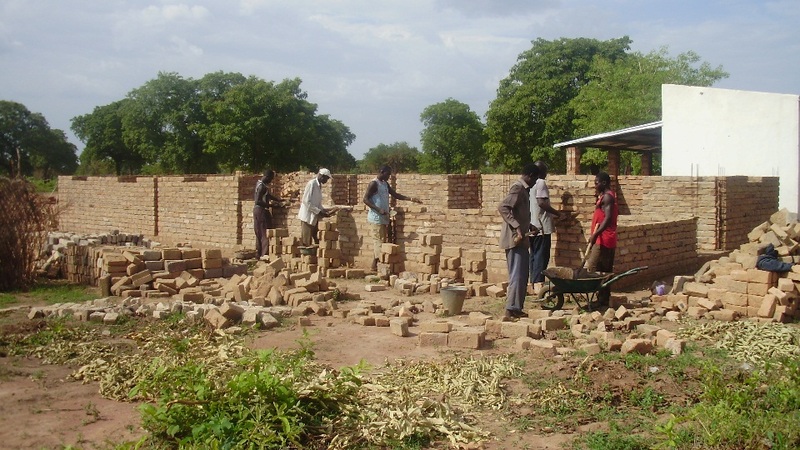 In 2014 we look forward to getting these students out of the thatch huts they now use for classrooms, into a new school building. Our staff of eight teachers is making an investment in tomorrow as they teach this new generation of children. 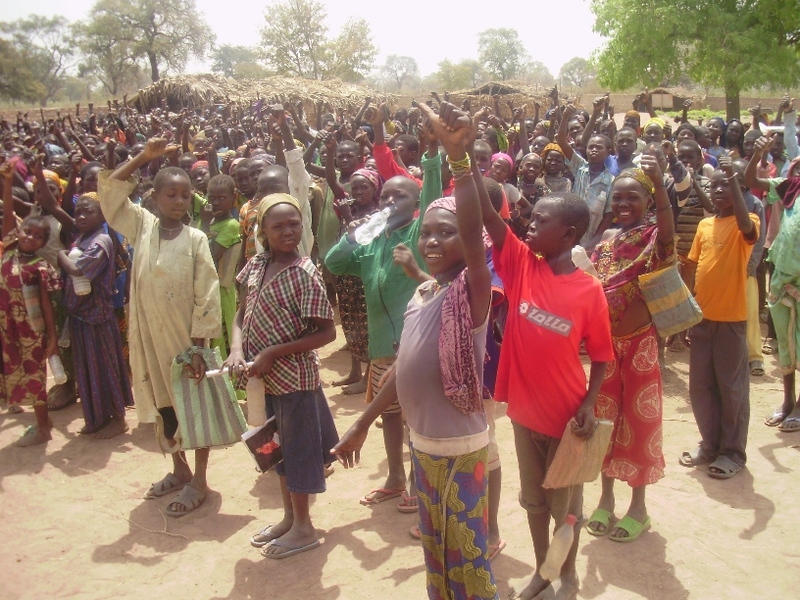 We are also so excited about our “New Well Initiative” begun in Gombe State, Nigeria. Six new wells are now providing water for thousands of people in six very large rural villages. The only source of water for these villages before these new wells was pond water that they shared with their animals or old contaminated hand dug wells. Also, we have received offers of land from tribal leaders in this same area for the development of an agricultural and animal husbandry training farm. We will be seriously considered these offers in 2014 as God provides. And finally we are so thankful for the addition of five new board members who were added this year. The future looks bright as we follow the direction that God is providing. We are thankful most of all we are grateful for our supporters, who allow God to use them to make this work possible. May God richly bless you for partnering with us to bring lasting change in the lives of those who so desperately need it. Categories: Happy New Year! 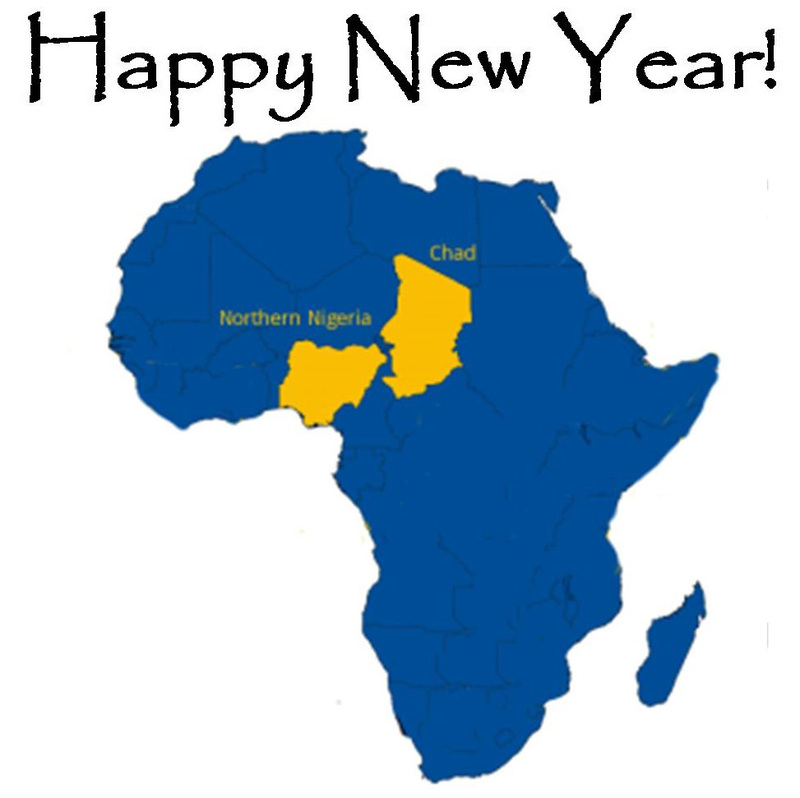 | Tags: Happy New Year! | Permalink. That’s right! 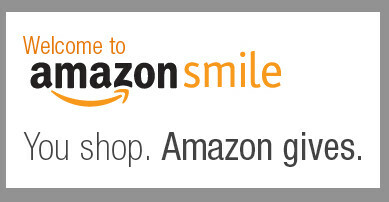 Amazon will donate .5 percent to Hope Springs when you shop through www.smile.amazon.com. Once the shopping screen comes up, Arewa Aid Inc. will be listed above your name in the top left corner of the page. Bookmark this page then each time you can just click on this link from the bookmarks and be taken to this page each time without all the sign in requirements. Please spread the word among your friends and relatives. This is a “painless” and automatic way for folks to give to Hope Springs. 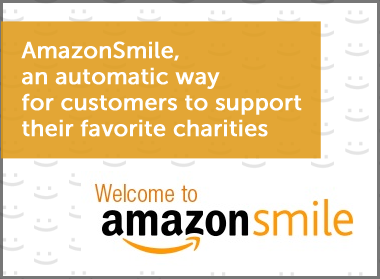 Categories: Amazon Smile | Tags: Amazon Smile | Permalink. Rambi Ayala, our Director of Operations, is about to be honored with his second Turbaning Ceremony. This is an Islamic special ceremony that recognizes the honoree for his special achievements and accomplishments on behalf of the community. Two of the wells recently drilled were for Muslim villages. 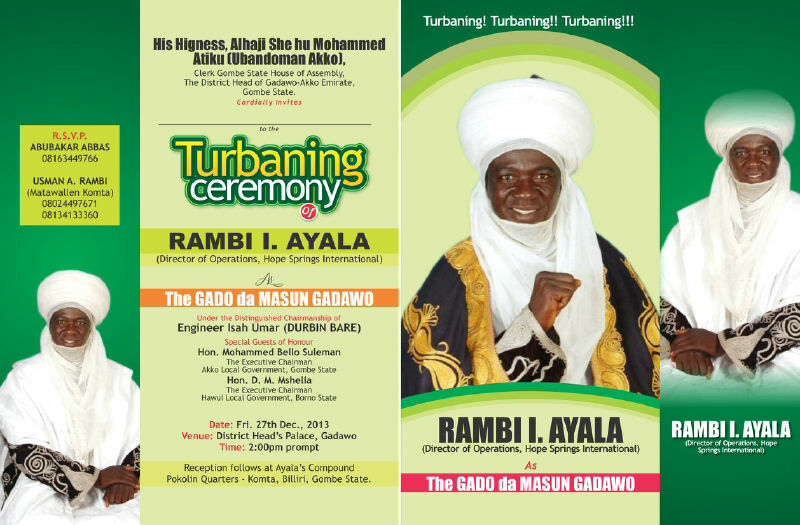 His Highness, Alhajl She hu Mohammed Atiku will officiate. His Highness is the Clerk of Gombe State House of Assembly, The District Head of Gadawo-Akko Emirate, Gombe State. As you can see from the invitation pictured here other dignitaries will also be in attendance. During the ceremony a red cap is the placed on the head of the honoree and serves as a placeholder for the turban. White cloth is wrapped around the cap to shape the turban on the persons head. Special speeches are giving by the distinguished guests. A reception will follow with food and special dancing for entertainment. We deeply appreciate the special recognition given to our Director of Operations Rambi Ayala for his service to these communities. Categories: Turbaning Ceremony | Tags: Turbaning Ceremony, Wells | Permalink. I am not the only voice. Everybody should have a voice. No one should suffer without a voice. It is amazing what distance does to our emotions. It is easy to ignore suffering when you give it a number, and take away the face and the name. Hundreds, Thousands, Millions… not here, out of sight, over there, not in my backyard, not my responsibility. I am a voice, their voice…the least of these. “Truly I tell you, whatever you did for one of the least of these brothers and sisters of mine, you did for me.” Jesus.